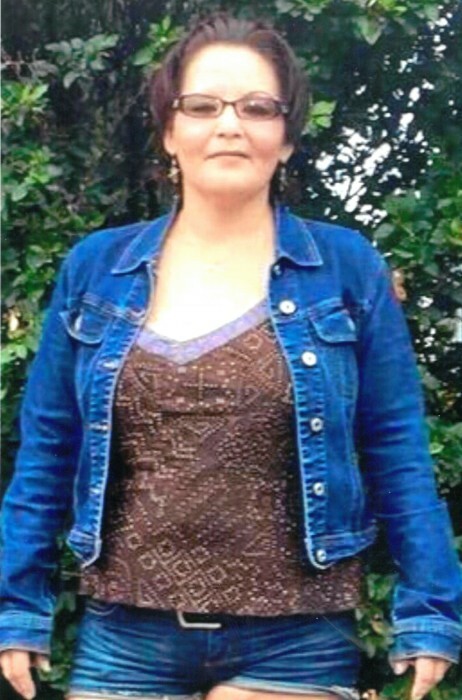 Tania Leah McDonald of Crane River passed away on Sunday, January 7, 2018 at the age of 40 years. A wake will begin on Thursday, April 12th at 5:00 pm from the residence of Terry and Denise McDonald, Crane River, MB and on Friday, April 13th at 5:00 pm from the Crane River Band Hall. Funeral Service will be held on Saturday, April 14th at 2:00 pm from the Crane River Band Hall. Interment in the Crane River Reserve Cemetery.